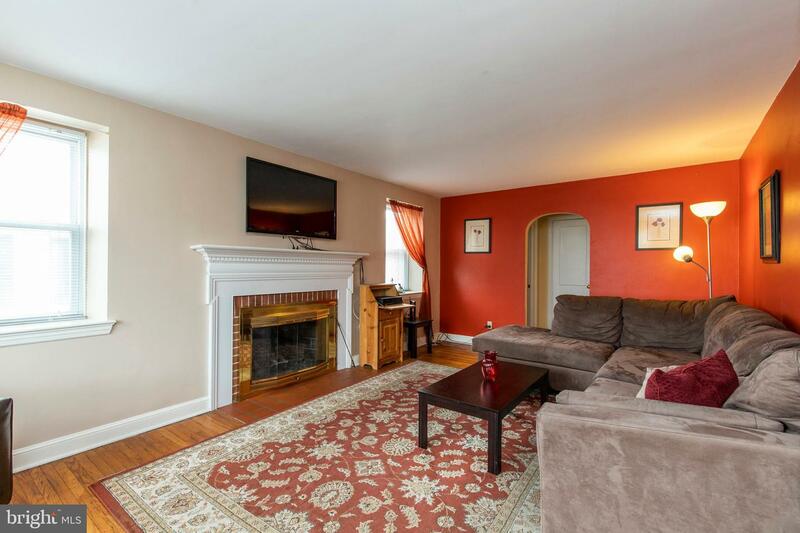 Welcome home to 914 Penn Avenue. 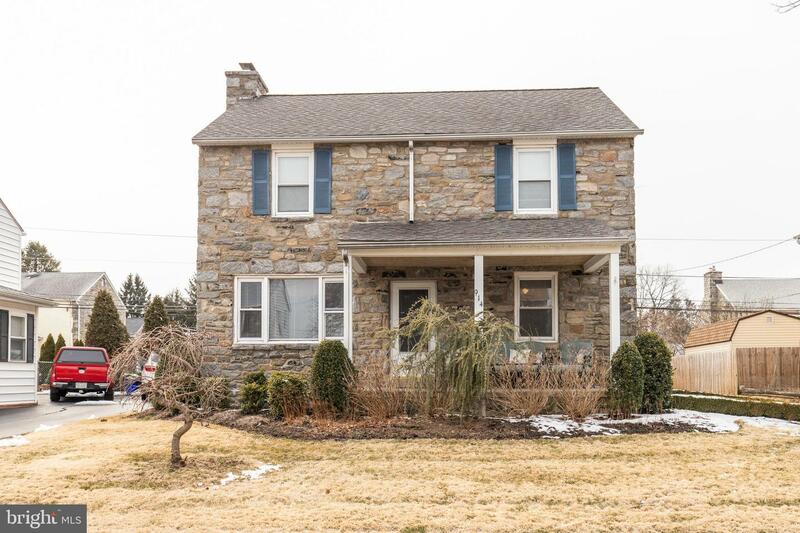 A charming, Center Hall Stone Colonial in the heart of Drexel Hill offering 4 bedrooms, 2.1 baths and 1,776 square feet of living space. 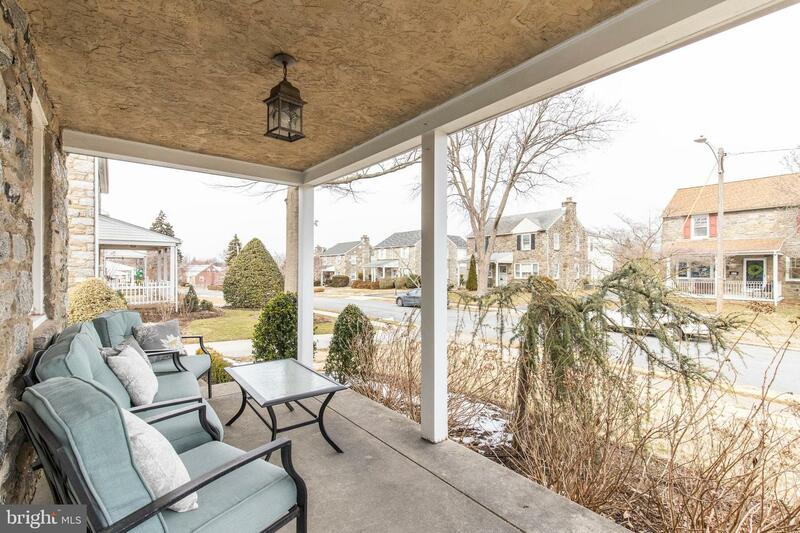 A covered front porch welcomes you and is a perfect spot for enjoying morning coffee. 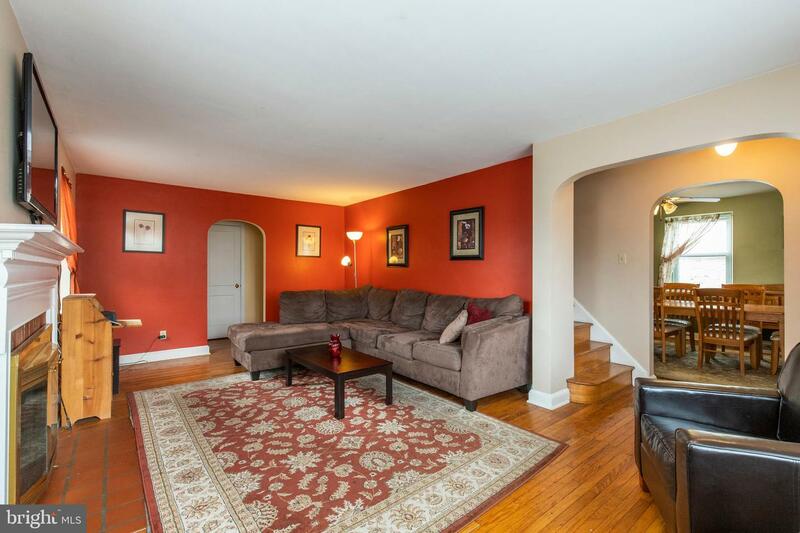 As you enter the home prepare to be delighted by beautiful hardwood floors which flow through much of the first floor. 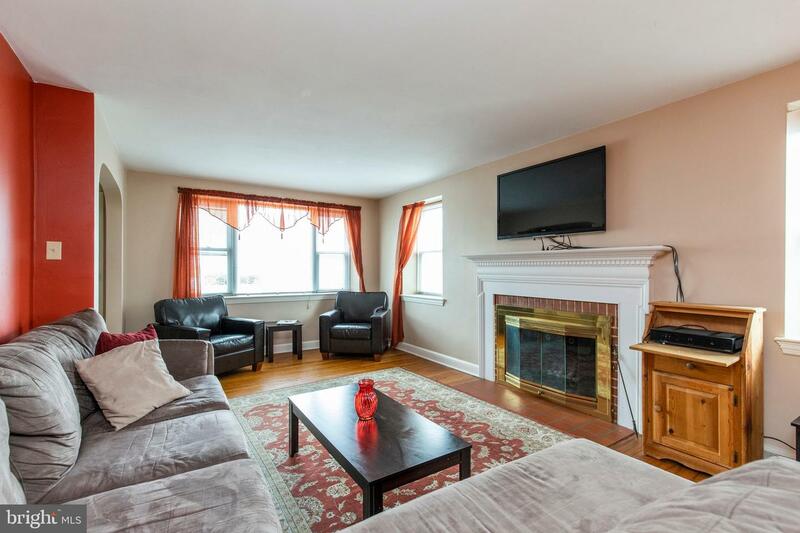 An incredibly spacious and sun-filled living room is to your left and includes a wood burning fireplace. 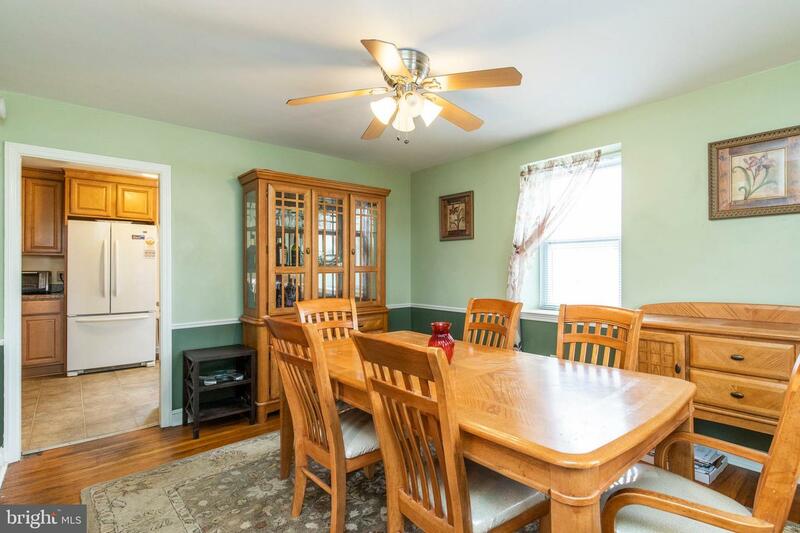 The formal living room is to the right of entry and flows to the updated kitchen. 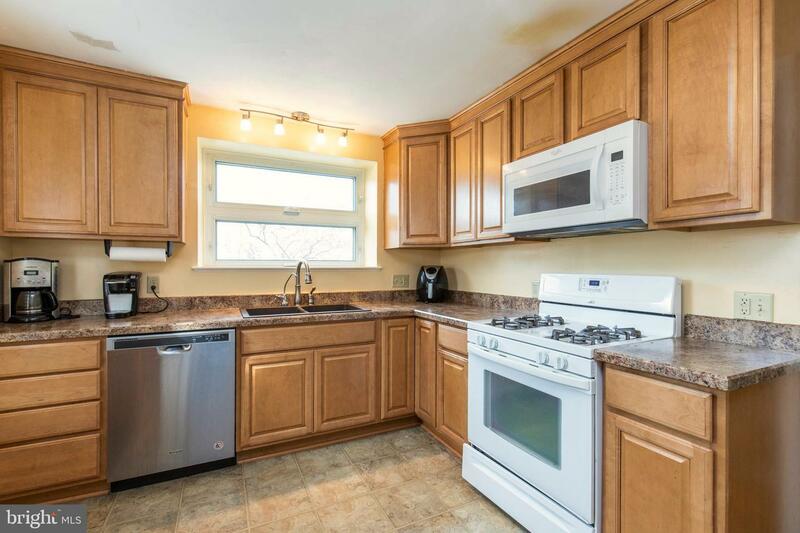 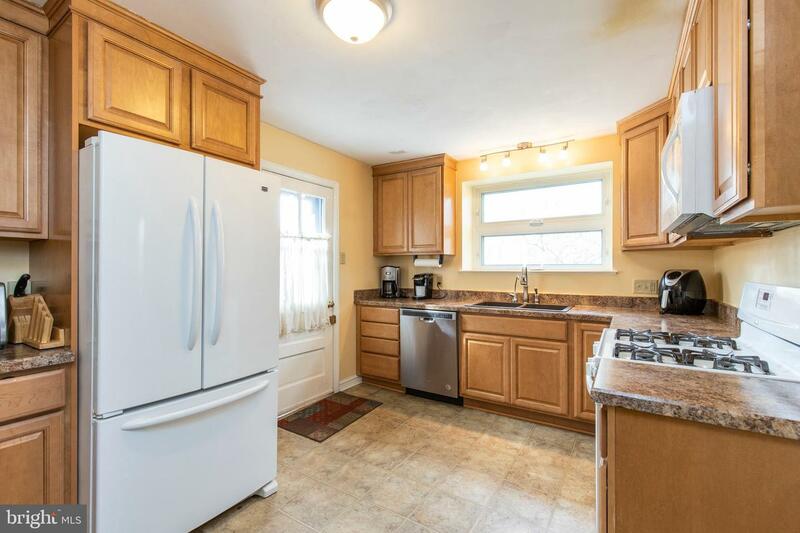 Maple cabinets, dishwasher, large window over the sink, and access to the backyard for grilling make this kitchen one any cook would love! 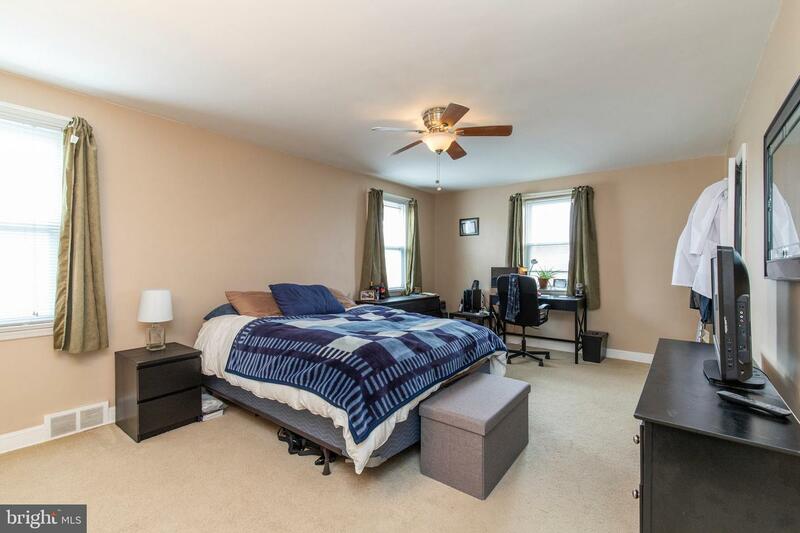 Upstairs is a large master suite with private bath. 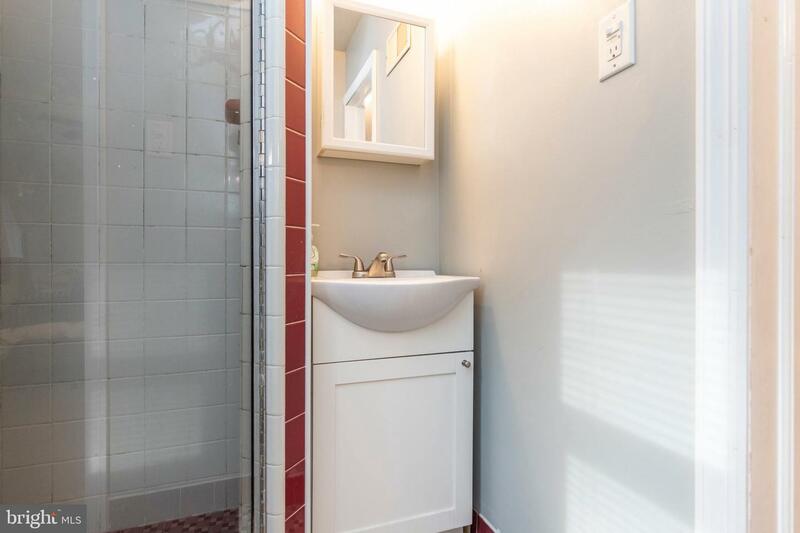 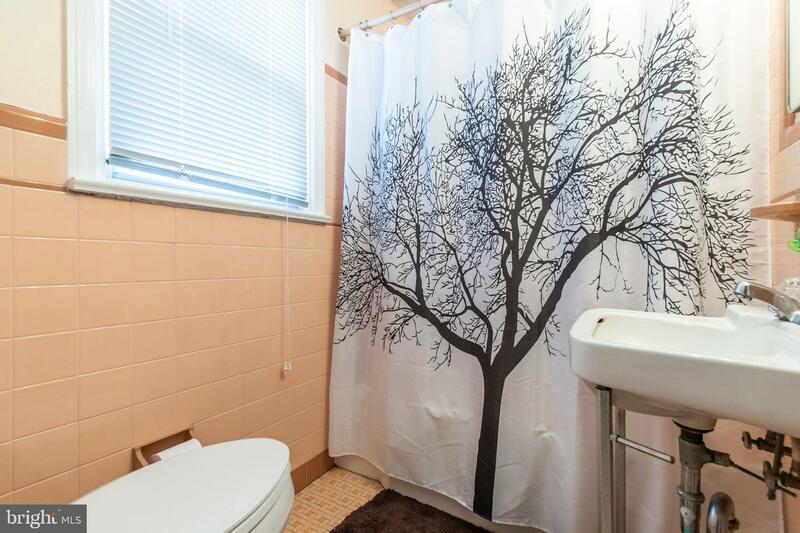 Three additional, good sized bedrooms share a full hall bath. 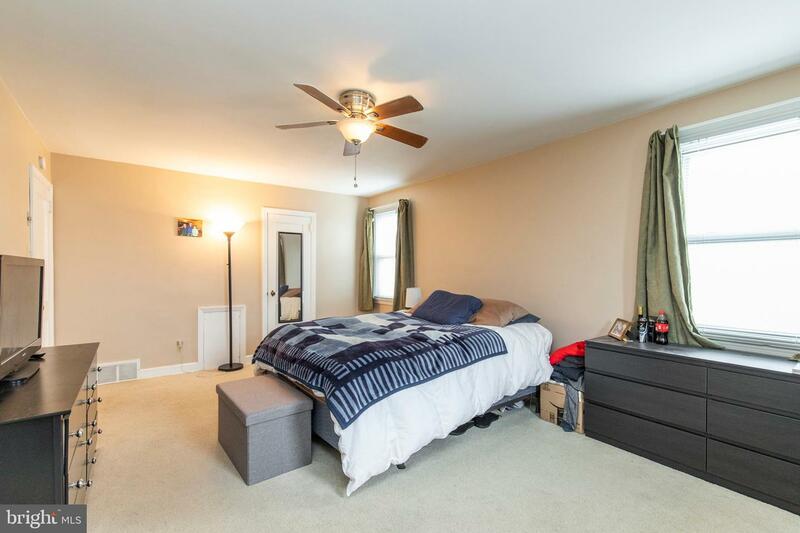 All bedrooms are carpeted with wood underneath. 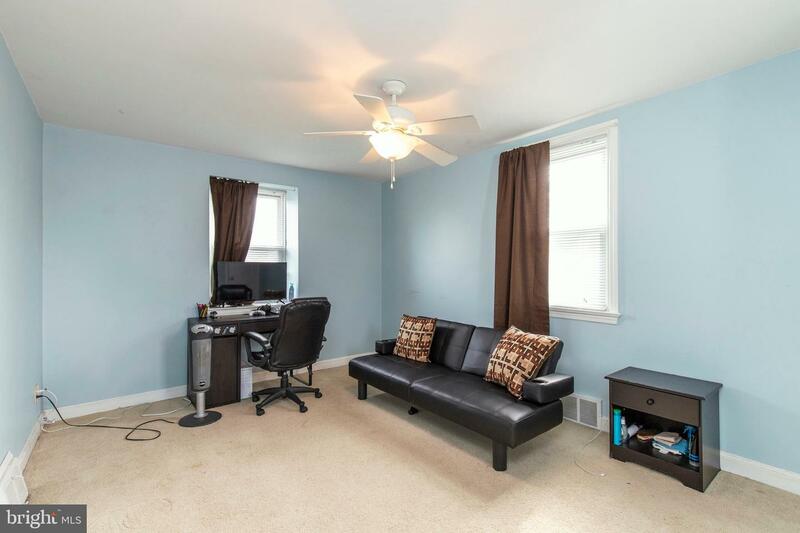 A full basement provides an enormous amount of storage and laundry. 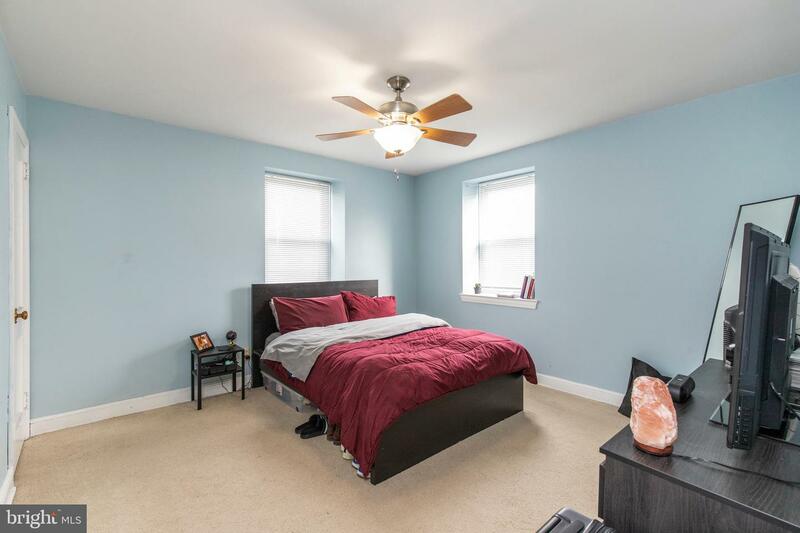 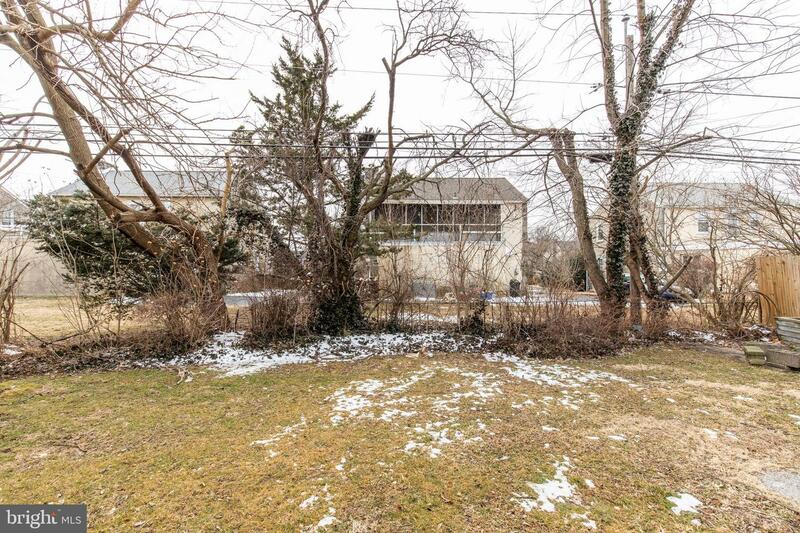 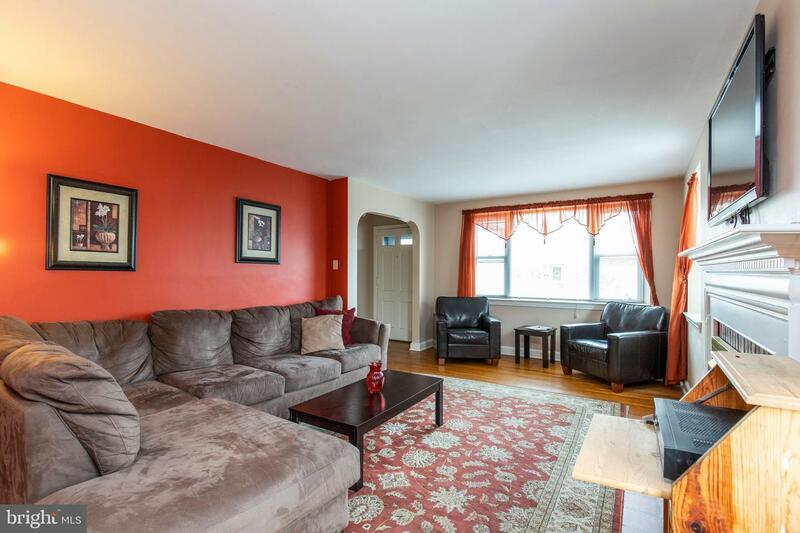 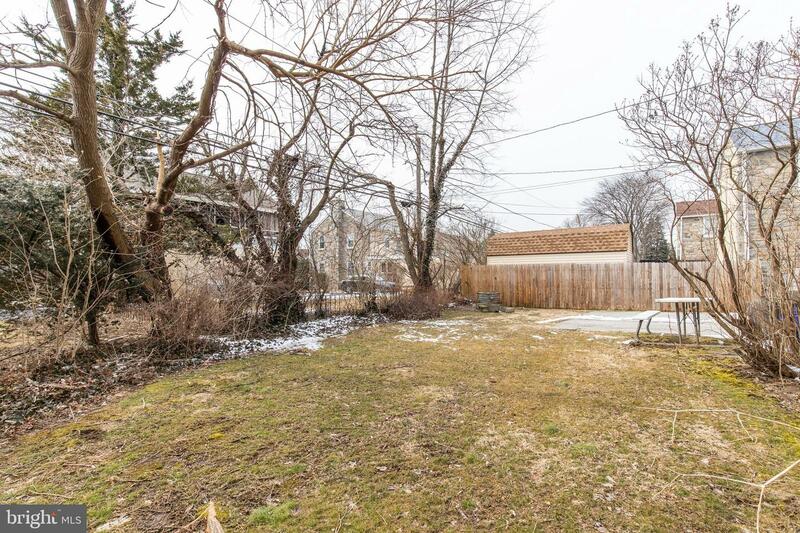 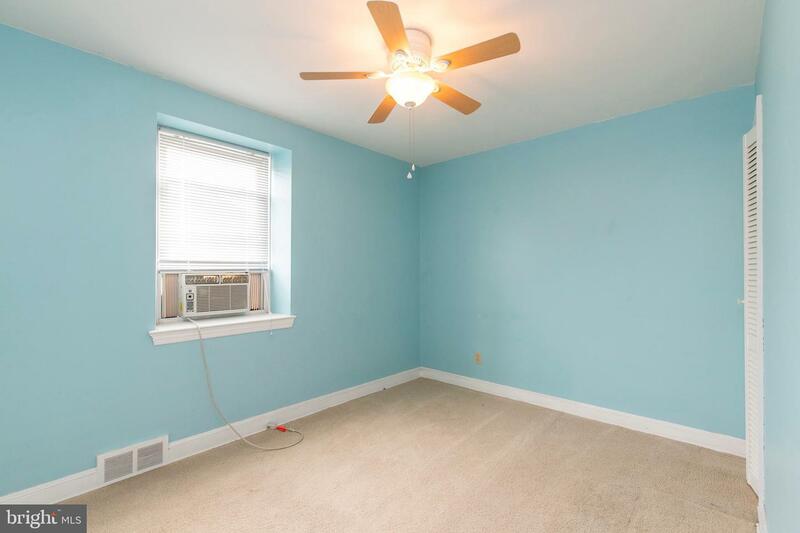 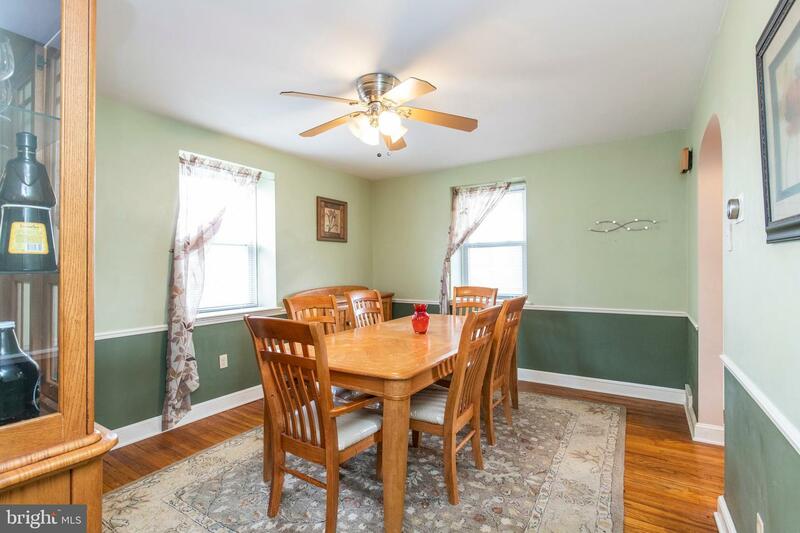 Close to schools, Philadelphia International Airport, public transportation providing access to Center City Philadelphia, 476 and 95.